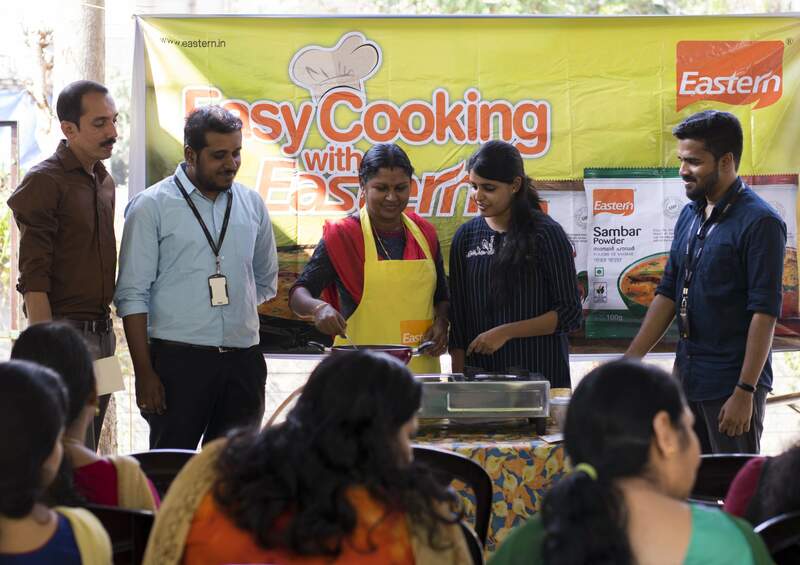 The Easy Cooking with Eastern had a great time with Soumya Bijesh. Thank you Soumya, for showing us the easiness in making Paneer Butter Masala with Eastern ready to cook masala. It was indeed an amazing cooking experience! If you want to have Home Chef in your community, hit us up with a comment.